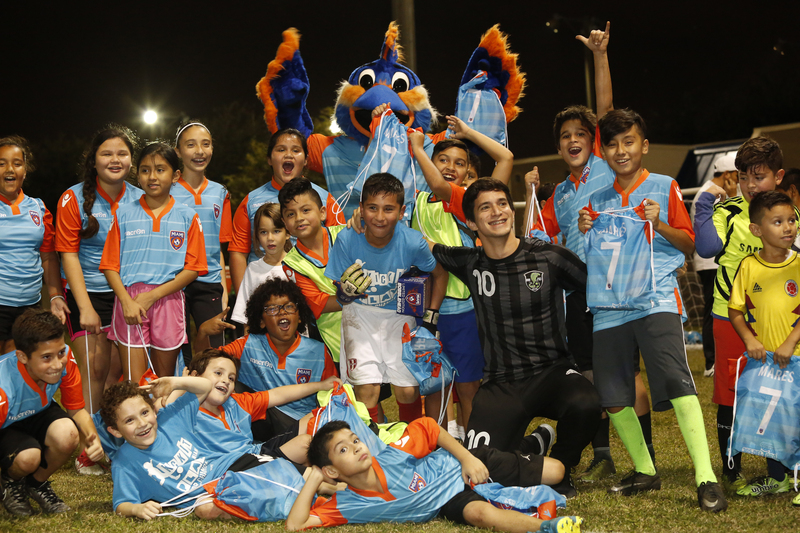 “One Goal” is driven by extending the platform of soccer to make a positive and significant impact in education, community service, and health and wellness through the pillars of Philanthropy and Corporate Citizenship. The “One Goal” Pillars – Philanthropy and Corporate Citizenship. Extensive health and wellness programs providing advanced health benefits for the Miami community. 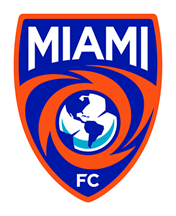 For more information on One Goal, please contact Matt Britten at Matt.Britten@MiamiFC.com.